What a season for Belmont's fullback Viliame Iongi. 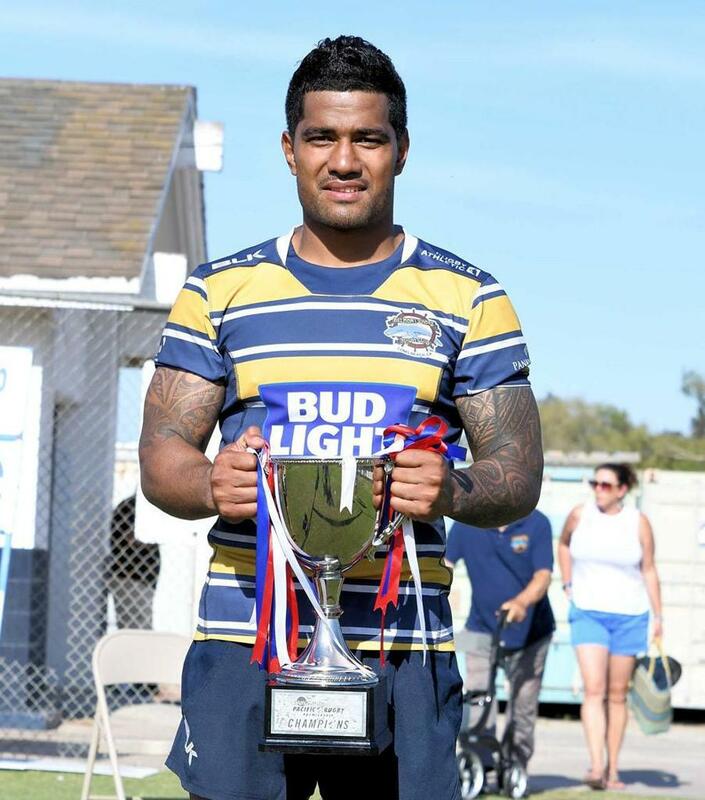 On his way to scoring the most tries in the Pacific Rugby Premiership, 15, he also picked up the MVP award. 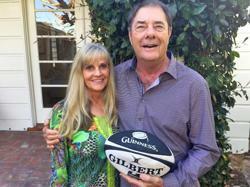 The ex-Tongan international had an innate ability to score tries in bunches. Iongi did the unprecedented by scoring 4 tries in back-to-back games. 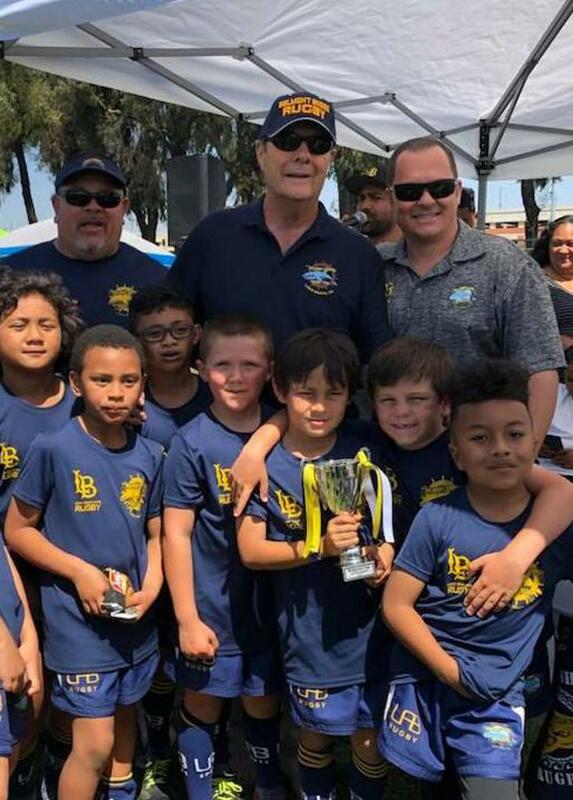 In the PRP finals against Ombac Iongi was a handful for the defense all game. His try right before half was a tremendous individual effort that helped keep Belmont in the game. 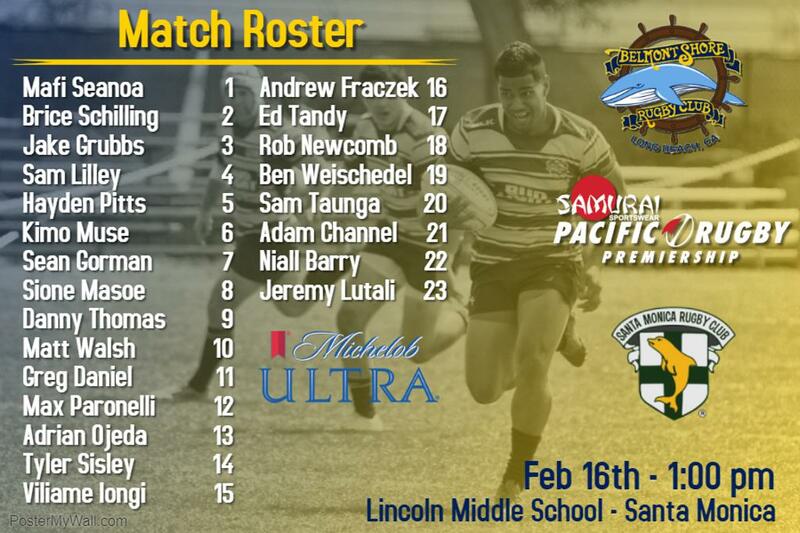 Iongi will look to keep up his try scoring as Belmont Shore faces the Austin Blacks in the USA Rugby National Semi-Final. 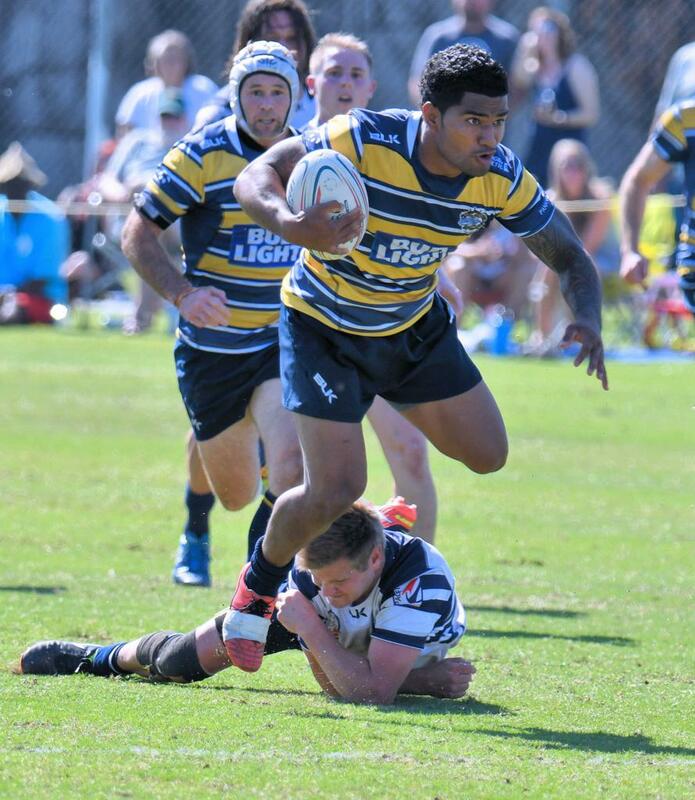 Click below to watch Iongi's try against Ombac in the PRP Championship Game. 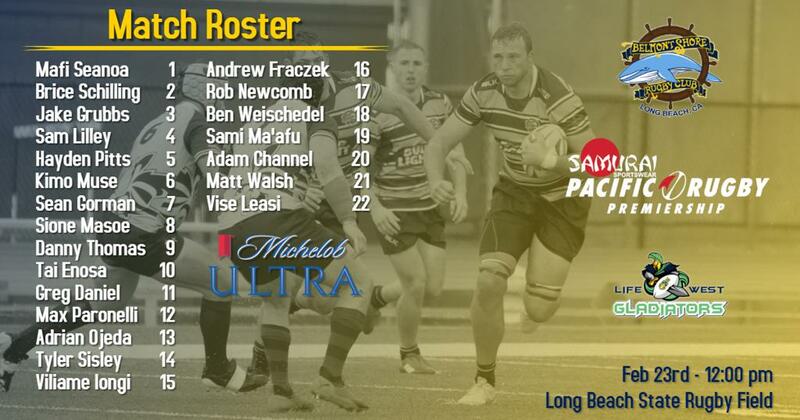 Interested in becoming a sponsor of Belmont Shore Rugby Club? Email us for details.